for $66,000. This building is 1,500 square feet. 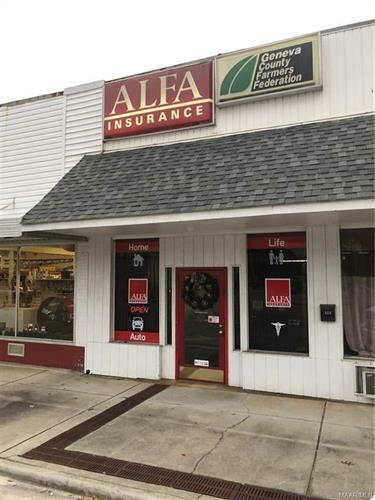 Call today for an appointment to see this great investment opportunity in Samson, Alabama. 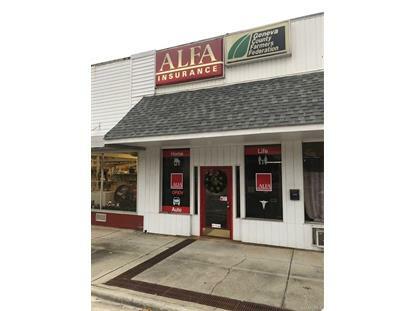 Alfa Insurance Company has been a long term lessee and will continue to be, with the current lease ending in 2022. There is a vacant office space that can be leased separately right next door. Contact us for an appointment!